IMA is pleased to offer the following complimentary webinar presentations to IMA members and guests of the IMA website. You will be required to login using your IMA website login credentials before you can register to view these recorded webinars. 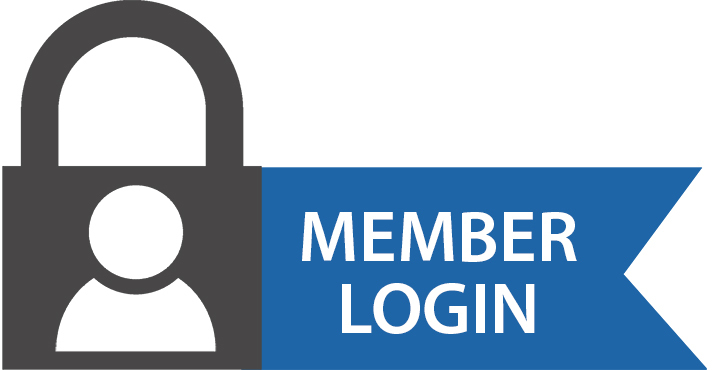 If you are not currently a member of IMA, or have not previously created a guest login, you will be asked to create one. Click on the webinar title to expand the webinar description. Click the title a second time to minimize the description. Magnesium shows considerable potentials as lightweight material for weight sensitive applications. To assess the potential environmental benefits of magnesium in transport applications, the International Magnesium Association (IMA) initiated a study on the life cycle assessment (LCA) of magnesium. The goal of this study was to assess the environmental potential of magnesium as lightweight material for the use in road vehicles and aircraft. For magnesium production and processing, up-to-date technologies are evaluated. In this webinar, we present the results of this study and compare the analyzed primary magnesium routes to other existing technologies. Concerning the end-of-life of the products, we focus on the evaluation of road vehicles. Two application examples represent the use of magnesium in transport: a steering wheel for road vehicles and magnesium parts for an aircraft door. The evaluation of the end-of-life of magnesium parts aims to assess a representative recycling path for magnesium. The overall life cycle of both magnesium parts is compared to aluminum as an alternative material with focus on the impact assessment results for greenhouse gas (GHG) emissions (CO2eq). Simone Ehrenberger is a researcher at the department of “Vehicle Systems and Technology Assessment” at the DLR Institute for Vehicle Concepts. Her research focuses on life cycle assessment of vehicles and vehicle components as well as on the assessment of tail-pipe emissions of passenger cars with alternative drive-trains. Before joining the Institute for Vehicle Concepts, she worked on various projects in the field of life cycle assessment at the Karlsruhe Institute of Technology as well as the research group for material flow and resource management at the Institute of Applied Sciences at Pforzheim University. Nes Abdulrahman, Mag Specialties Inc.